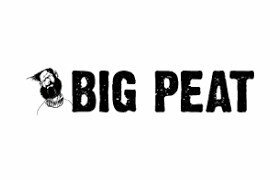 Big Peat is a brand of independent bottler Douglas Laing. 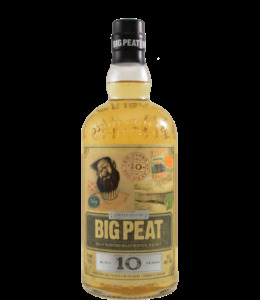 Under this brand Douglas Laing releases blended malt whiskies, with a mix of smoky Islay whiskies. 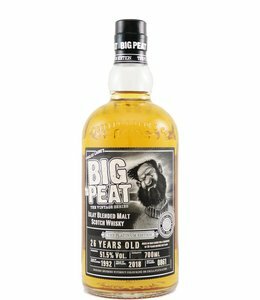 The Christmas editions of Big Peat are well-known.